The investment is paying immediate dividends for Imperial Brands. 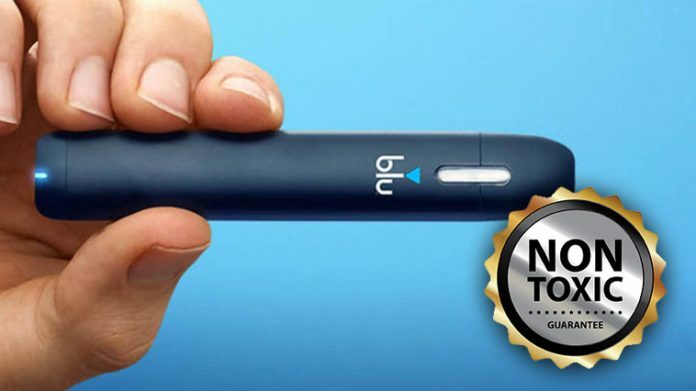 After acquiring the blu e-vapor brand last year and positioning it under the umbrella of Amsterdam-based subsidiary Fontem Ventures, Imperial received a profound marketing gift in the form of a recent myblu research study. 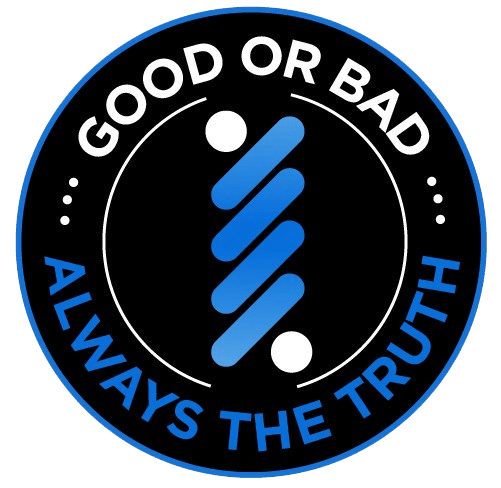 Recent testing reveals toxicant levels excreted by myblu’s aerosol are 99 percent lower than smoke released by nicotine cigarettes. The results of the research were released June 9 at the 1st Scientific Summit, according to www.eurekalert.org. Imperial, the British-based cigarette giant, marketed myblue for its safety potential soon after the acquisition. The campaign just received a big boost. myblu, which was released last February, was conceived with a pod-based design, fueled by liquid pods. Emphasizing safety, it utilizes liquid pods over the more conventional refill cartridges. The recent study was titled “Chemical Composition of Myblu Pod-System E-Cigarette Aerosols: A Quantitative Comparison with Conventional Cigarette Smoke” and it analyzed 51 toxicants, including acetaldehyde, acrolein, and formaldehyde. Of the chemicals studied, eight reached quantifiable levels, but combined Myblue’s aerosol carries 99 percent fewer toxicant levels, compared to cigarettes, according to the study. “Consistent with emerging clinical data, this study demonstrates that high quality vaping devices and e-liquids offer the potential to substantially reduce exposure to carcinogens and toxicants in smokers who use them as an alternative to cigarettes,” said Fontem Corporate Affairs Manager Dr. Grant O’Connell was quoted as saying. O’Connell presented the study and advocates spreading the results of the research. “It’s important that governments and health authorities around the world share this information with smokers seeking to replace conventional cigarettes,” he said. Keep up with the latest industry news, research, and advocacy efforts by checking out our News section here at Soupwire!